In the mid 90’s, The Harvard Business Review hailed emotional intelligence as “a ground-breaking, paradigm-shattering idea” that remains to date as one of the most “influential business ideas of the decade.” So what exactly is Emotional Intelligence (EI)? Put in the simplest way, EI is the ability of a person to recognize feelings, and to observe and respond to them accordingly. 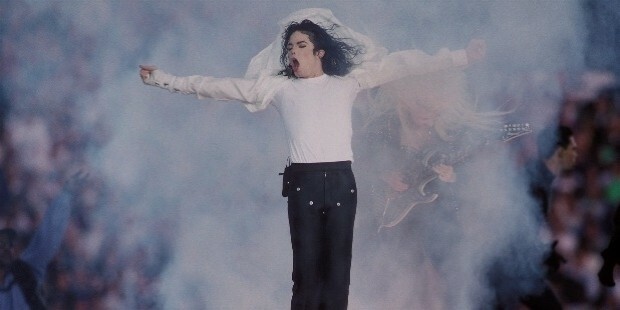 No one did it like MJ did – a celebrity who made philanthropy hip. The legendary MJ in 1985 performed “We are the World”, an anthem of sorts to raise money for Africa. This was followed by multiple instances of raising funds for charity, most notably being the “Heal the World Foundation” in 1992 which did notable work by donating millions of dollars to less fortunate children and instituted alcohol abuse. No one can bend it like Beckham they say, not even off the field apparently. 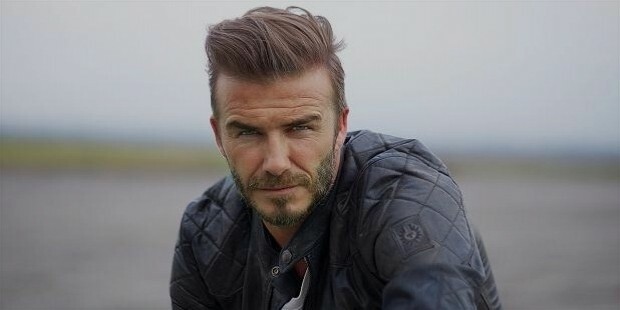 Involved in over 19 charities, Beckham is a founding member of Malaria No More and Help for Heroes, a charity aimed at helping injured service personnel returning from Iraq and Afghanistan. 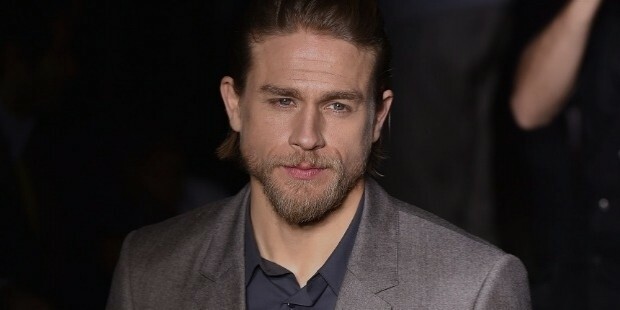 Along with his wife, he founded the Victoria and David Beckham Charitable Trust that provides wheelchairs to children in need. This also led to him being appointed as a UNICEF Ambassador. 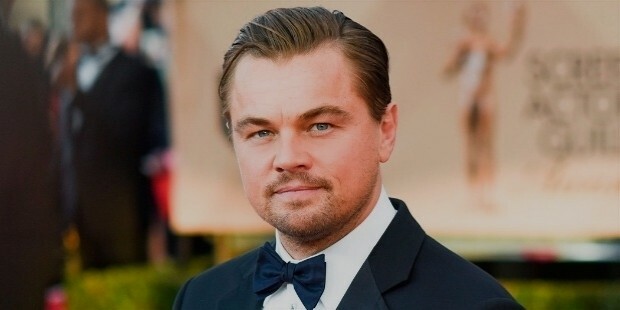 At just 24, DiCaprio established the Leonardo DiCaprio Foundation that was committed to promote environmental awareness, especially global warming. The foundation has worked in over 40 countries and has 2 short web documentaries to its credit – Water Planet and Global Warming. In 2016, he met the pope and spoke about environmental issues. 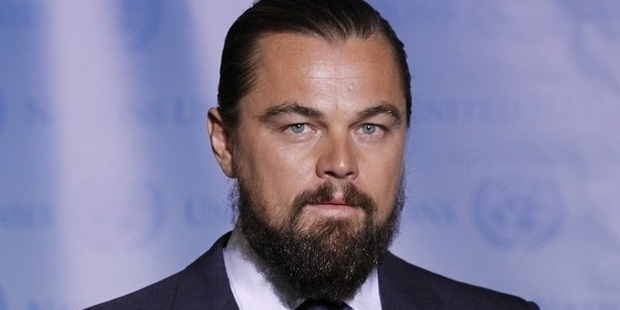 So moved was the pope that he agreed to act in a charity film, Beyond the Sun – a record of sorts. Not a slave to the dollar, Keanu Reeves is known to be very humble. There have been multiple instances showing just how grounded he is. 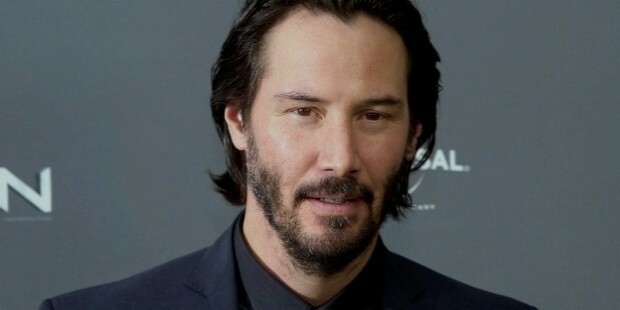 Be it the news of him splitting his hefty paycheck with the film’s makeup and special effects teams (during the movie Matrix) or waiting in queue to get into his own party, Reeves is known to be a celebrity who is in touch with his emotional side. 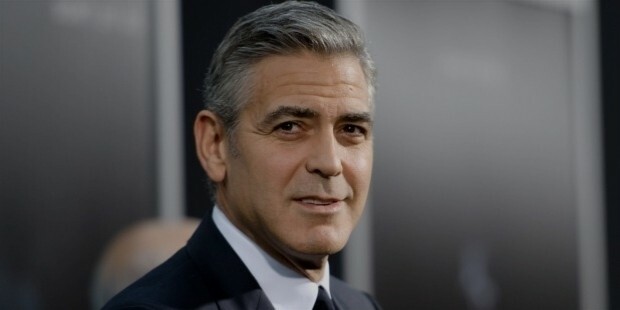 Known not only for his stunningly good looks, Clooney is known to be a huge supporter of peace and antiwar movements. He has been outspoken about gay rights and support towards refugees. He is one of the primary associates of the 100 Lives Initiative, a project that remembers lives lost during the Armenian Genocide. Clooney also launched the Aurora Prize that awards those who risk their lives to prevent genocides and human atrocities. Arguably the most loved princess of her time, Diana showed great respect towards foreign cultures during her speeches. She wowed the world in 1989, when she visited the Pediatric Unit of the Harlem Hospital, where she spontaneously hugged HIV positive children that led to breaking of the global stereotype of the illness. 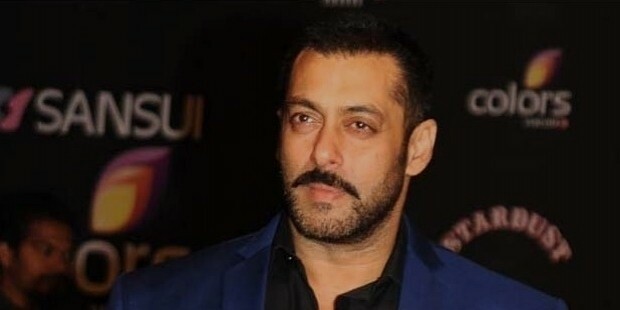 So while the Indian ‘bhai’ (brother) may be in the news for mostly the wrong reasons, his charity Being Human is involved in charity work and has adopted multiple villages in the state of Maharashtra (India) and apparently helps underprivileged children get access to better education. Well known for his philanthropic endeavors during the 2005 hurricane Katrina, Pitt launched a national campaign Make It Right, to help the people of New Orleans rebuild their homes by building 150 green homes featuring solar panels, energy efficient appliances and environment friendly paint. Though one of the most popular celebs in the world, Jolie has an outstanding record as an actor, UN goodwill ambassador and a mother as well. She holds countless recognitions to her name. What is remarkable is that Jolie is known to pay for all her costs while she is on missions for the UN and shares identical living conditions as the field staff.